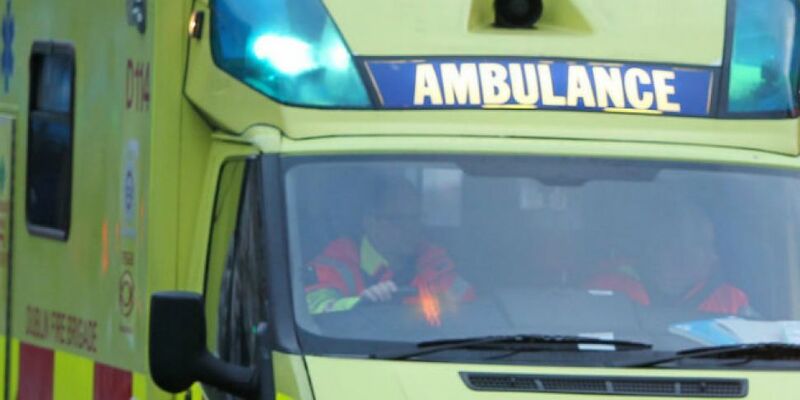 A man has been killed in a workplace accident in Mullingar. Initial reports suggest that the man died after steel fell on him as he was unloading a truck. It happened at a premises in the Lough Sheever Industrial Estate at around 8.50am this morning. The man was taken from the scene by ambulance to the Midlands Regional Hospital in Mullingar where he later died from his injuries. Gardaí in Mullingar have confirmed they are investigating the incident and the HSA has been notified.